Picking a trip destination is often about finding the delicate balance between where you want to go, the activities you want to do, and of course, how much you want to spend. Budgeting is the dark side of trip planning, often complicated, stressful and mundane. In order to give you an idea of which regions may lie within your price-range, we’ve prepared an infographic that outlines the average cost to travel (accommodations, meals, etc.) within a multitude of countries across the globe, as well as a more detailed ranking of the world's 12 regions by cost. Maybe you’ll discover that a dream trip is more achievable than you might expect! There are budget friendly options everywhere if you are willing to compromise. Below you’ll find a further, in-depth breakdown of cost per region. Each region includes estimates of the average cost of a pint of domestic beer, a mid-range restaurant meal per person, and mid-range one-person accommodations per night. Again, flight costs are not factored in. It is important to note that each cost is given in US Dollars for consistent comparison, and can vary depending on exchange rate. 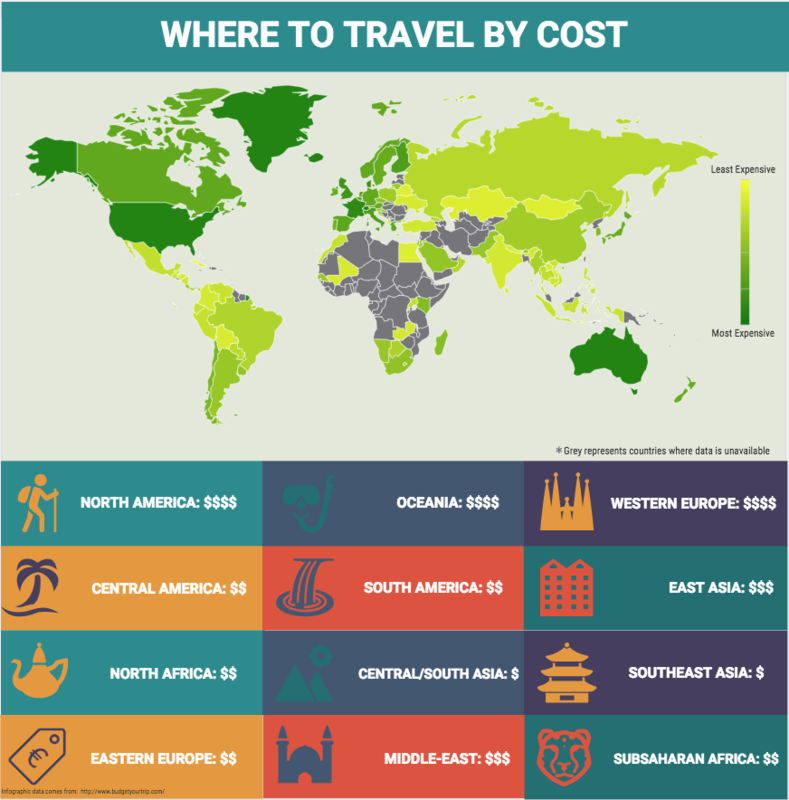 Most of this data comes from Numbeo, a user contributed database for current worldwide cost information, and Budget Your Trip. Central and South Asia, comprised of India, Kyrgyzstan, Uzbekistan, Nepal and the like, is the cheapest region on our list. 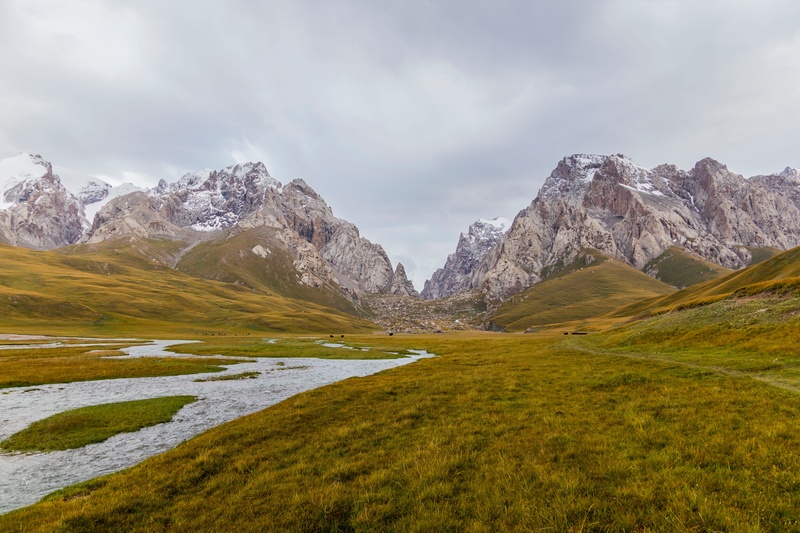 The Caucasus region is rarely travelled, but is a perfect destination for those who want the most bang for their buck. In addition, the subcontinent of India offers affordable travel in one of the most culturally profound settings in the world. This region is difficult to get to, which drives up total travel cost, but once you’re there, you’ll be shocked at how low the prices are. A journey to this part of the world is sure to expand your worldview while taking it easy on your bank account. Southeast Asia is notoriously cheap overall, with the exception of touristy areas like Bali, or central cities like Singapore and Bangkok. Even still, there are plenty of budget options. Once you arrive, food, accommodation, and activities are some of the best value you can get. Luxury hotels can go for as low as $75 USD night, whereas its European counterpart may run around $300-400 or more. In Southeast Asia you can live like a king on a pauper’s budget. Morocco and Egypt are worldwide cultural hubs that won’t cause a large strain on your wallet. It is tough to find an area of the world that offers such unforgettable scenery -- from mountains to expansive deserts -- or such valuable cultural experiences for these prices. For as little as $40/night, you can rent an entire Moroccan-style house built around a courtyard, called a riad. North Africa is probably the most surprising addition to this list as far as value, and Morocco is well-worth the visit for every type of traveler. Costa Rica, Belize and Panama are the most visited countries in Central America, which in turn, makes them the most expensive. These countries mainly target American tourists and price accordingly. Mexico is also a tourist destination, and can get pricey in touristy areas, but is cheap as a whole. On the other hand, Guatemala and Nicaragua can offer similarly impressive travel experiences, but are very affordable, with accommodations as low as $10 a night! Overall, Central America, which is relatively economical to get to from most US cities, is a great option for those travelling on a budget. It may come as a surprise to see any part of Europe this far up on the list, but it’s true -- Eastern Europe is remarkably cheap. 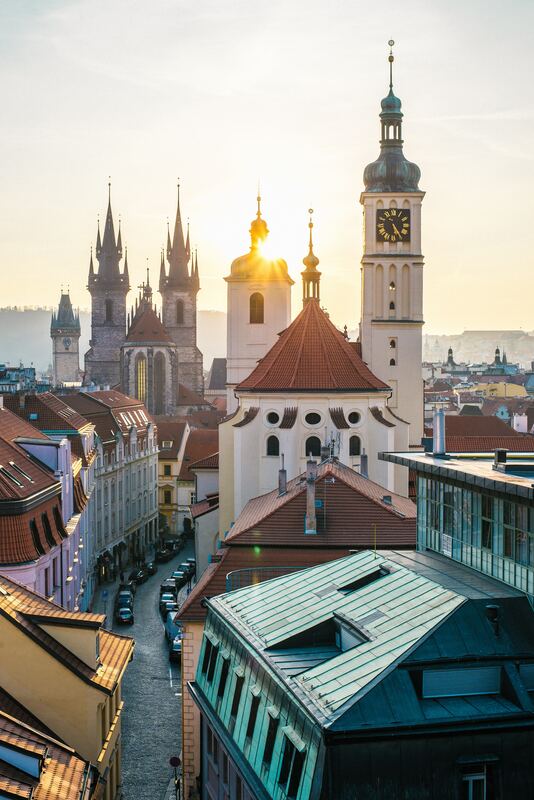 With its scenic coastlines, rolling hills, and a variety of unique, contemporary cities, Eastern Europe is trending upward as a travel destination - especially for those on a budget. Keep in mind though, getting to many places in this region can be difficult, increasing travel costs. Want to see what a stunning trip to Eastern Europe with Jubel looks like? Check out our sample trip to Georgia. The cost of travel in Sub-Saharan Africa is mostly dependent upon activities. To get the most out of, say, a Tanzanian safari or a trip up Mount Kilimanjaro, it is not suggested to do it on the cheap. Although possible on a budget by cooking your own meals, camping and backpacking, it might be better to spend a little bit extra to know you're getting safe and reliable service and transportation. Kenya is also trying to shift away from ultra-luxury safaris to more wallet-friendly “glamping” safaris. Still, a recommendable trip to Africa will likely be costly, and the above accommodation price probably undershoot the true price. 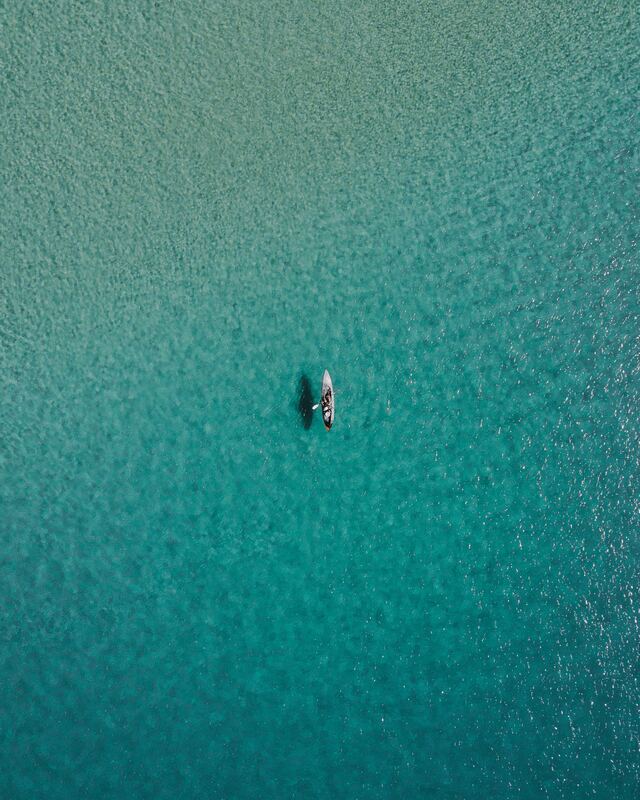 On the other hand, less-safari focused places like Cape Town (often considered to be quite pricey) and Mozambique can be done on a budget and still provide unforgettable travel experiences. These destinations can also be more luxurious depending on if you want to scuba dive or stay at a world-class hotel. South America, 7th on our list, is probably the most varied area in the world as far as costs go. Colombia, Bolivia, Ecuador and Peru are good for budget travelers, while Brazil, Chile, Argentina and Uruguay tend to put a larger dent in your bank account. It is important to note that the further away from your home country you travel, the more flights will cost, i.e. Buenos Aires and Santiago are much further from the U.S. and Europe than Bogotá and Quito. As with most other areas in the world, cost varies country to country and spikes in large cities. 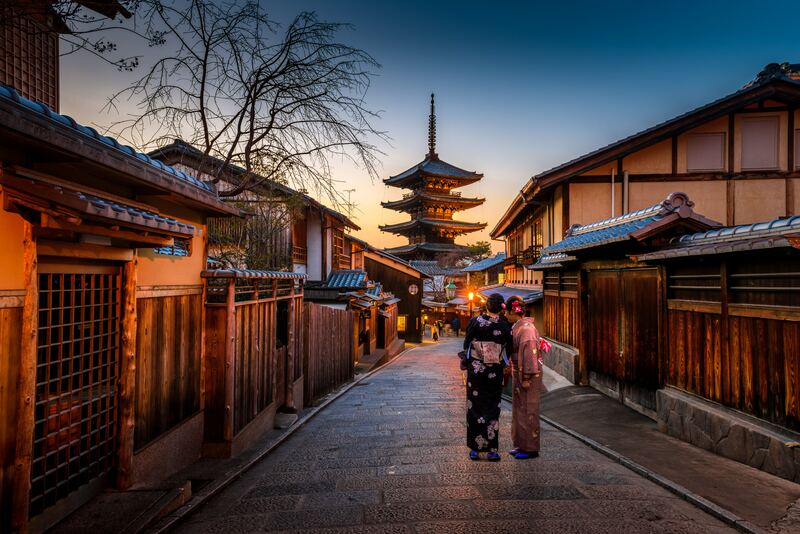 Japan, Hong Kong and South Korea offer some incredible cultural exploration opportunities, but will require more money than a budget trip to China or an excursion to Mongolia. Keep in mind China is huge, so in-country travel expenses can add up. Japan, a smaller country, won’t require as much of a budget to get around, but is consistently higher priced. Of course, there are economical options everywhere, and Jubel can be your one-stop-shop for all things off-the-beaten-path and more budget friendly. Cost varies greatly in the Middle East. The UAE and Israel tend to be more expensive, while Iran is relatively cheap. Prices in some destinations, like Turkey, are dropping due to a decline in tourism and to a weakening currency. 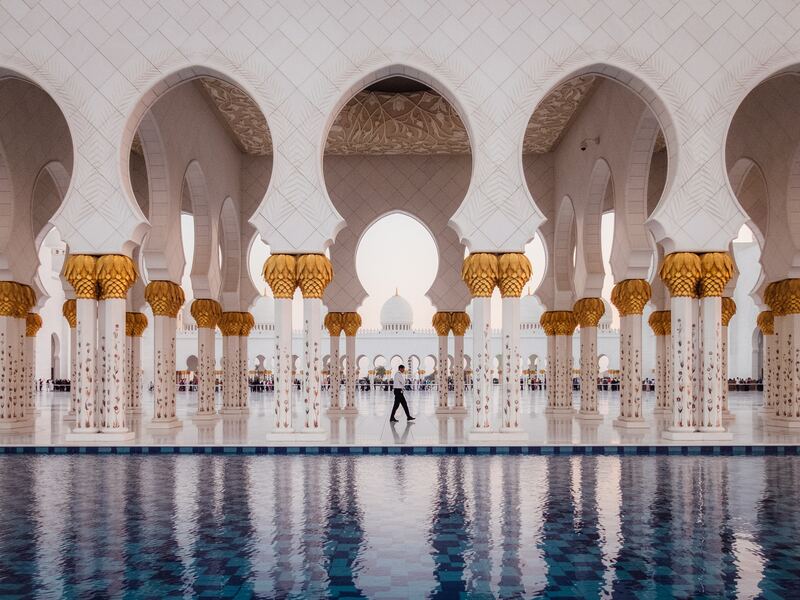 If safety issues dissuade you from visiting this part of the world, check out Oman, which is relatively expensive, but very safe and stunningly beautiful. Australia and New Zealand are the primary constituents of Oceania. These two countries, in all their rugged beauty, are unfortunately expensive and difficult to access. Flights from most destinations usually cost well into the thousands, and accommodations and meals once there are not cheap. The other Pacific Island nations are even tougher to access and the travel options are mostly pricey luxury resorts. Although known primarily known as an expensive region, it may not be as costly as most imagine, and is definitely worth investigating further. This area of the world might cost a pretty penny, but just might be worth it for any committed traveller. Western Europe, second to last on our list, is undeniably pricey. If we include Scandinavia, as we did here, Western Europe has 7 of the 10 most expensive cities in the world. Still, this region is home to countless historical and cultural hubs that are must-sees for any world traveller, be it the tried and true classics or the more alternative destinations. North America, minus Mexico, is the most expensive region in the world for travelers. Both Canada and the US are pricey, and can be difficult to do on a budget. Within each country, of course, there is a wide range of expected prices. This is especially true of the US, where a meal in New York will be astronomical compared to one in, say, rural Oklahoma. 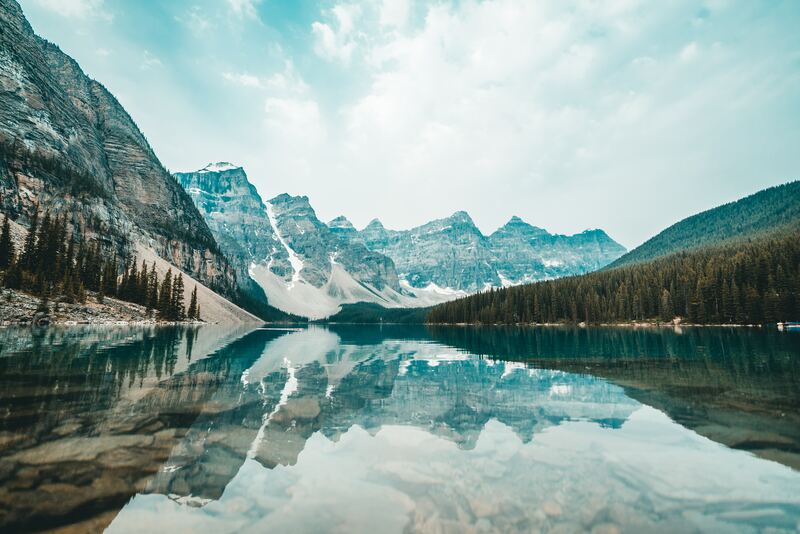 As one of the most culturally and geographically diverse regions in the world, North America is still very much worth exploring, despite the strain it may put on your wallet.